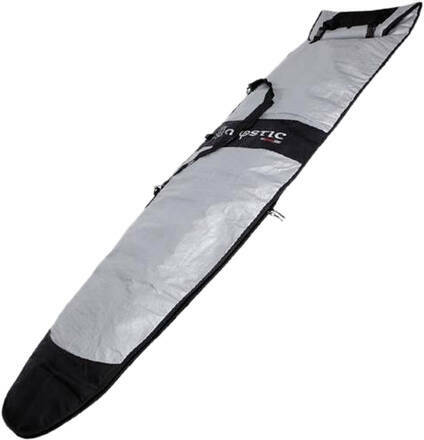 SUP adjustable boardbag from Mystic fitting board sizes 9' - 11'. Made in 600D dual coated polyester canvas with one side silver PVS sunblock. The zipper makes access and closure easy. This bag comes with an adjustable carry strap and inside is a fin pocket. The width of the Wide edition is 40"
The width of the Standard edition is 34"